During a major disaster, you probably won’t have the convenience of modern utilities such as gas, electricity, and clean water. 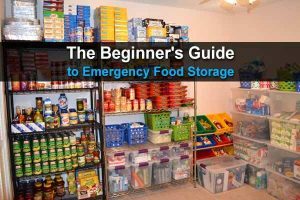 Whether you’re in the city for work or in the wilderness on vacation, you’ll need to turn back to the basics of survival if the SHTF. Your immediate priorities should be shelter, water, fire, and food, usually in that order. But for long-term survival, nothing beats a nice warm fire. The purpose of this article is to encourage you to not only stock up on lighters and other fire starters, but to also learn how to make a fire without lighters. 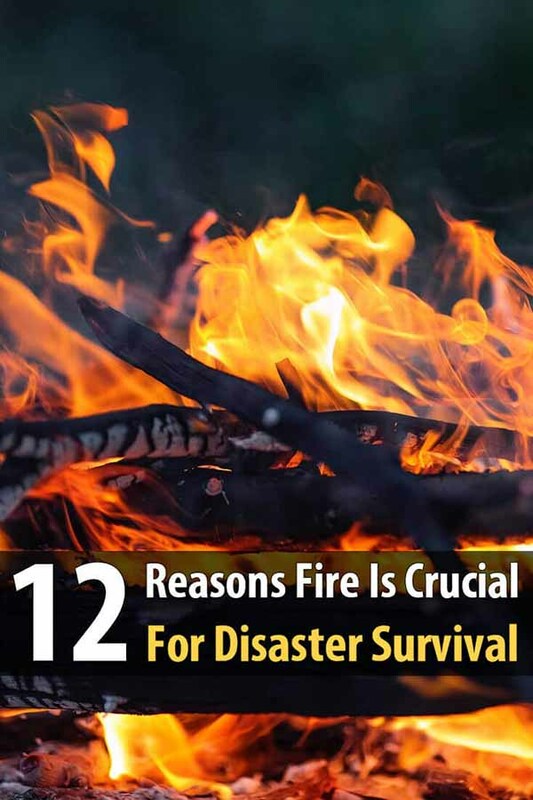 Here, then, are 12 reasons why fire is crucial for disaster survival. It goes without saying that fire provides warmth. This may be its most important function, as it can help you survive a night in the cold. You can go for a few days without water and a few weeks without food, but freezing to death can take only a few hours. If you’re not in an area where you can build a decent shelter to protect you from the elements, a fire will save your life. While you might be able to survive drinking unpurified water, it’s not fun. Certain viruses and bacteria in lakes and streams can make you regret your decision for weeks, and in some locations, water parasites will make themselves at home inside your body. Fire allows you to purify your drinking water by boiling all those harmful germs and organisms to death. You can take iodine tablets on a camping trip, but they won’t last forever. You can use a water filter, but those eventually have to be replaced and usually don’t filter out viruses. So for long-term survival, boiling water is the way to go. Boiling water will kill living things in the water, but it won’t take out the grainy bits. Drinking sanitary dirt is still drinking dirt, after all. Fortunately, the charcoal produced from a fire can be used to filter your water. Set up a home-made water filter and let the carbon in charcoal sift out all the chunks. 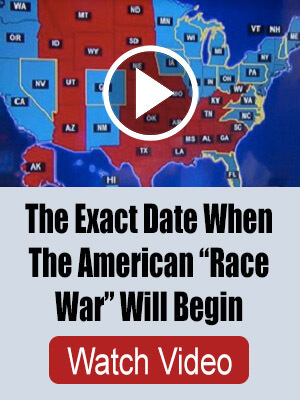 Combine this with water-boiling for the one-two punch. Here’s a guide to making your own charcoal if you’re interested. 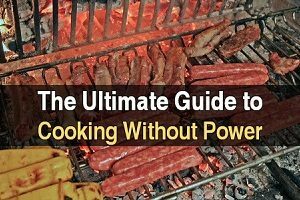 In many survival situations, cooking food is going to keep you healthy in the long term. While you can eat some bugs and fish raw, most game can make you sick if eaten raw. Fire gives you the ability to cook your food, which rids food of the germs and parasites that give you trouble. Plus, the smoky flavor can make a mundane food delicious. Fire obviously produces light, which can be beneficial in a survival situation in many ways. Being able to see after dark is useful both for self-preservation and for increased productivity. You will be less likely to injure yourself at night if you have the clear illumination of a fire to light your way. In addition, you won’t be limited to completing your survival tasks before the sun goes down. Fire produces smoke, which serves as a great insect repellent. Having several small fires surrounding your sleeping area will protect your camp from an all-night attack of mosquitoes, flies, and other bugs. And once the smoke has gotten onto your body, bugs will be less likely to approach you. Add some bug-repelling plants such as rosemary or sage to the fire to increase the repelling effects of the smoke. Fires usually don’t occur naturally in the wild, and when they do they are the result of a lightning storm and can often spark wildfires. As such, most predators keep a respectful distance from a burning flame. You can use this to your advantage to ward off dangerous animals, particularly at night when many predators like to hunt. Keep in mind that the fire may attract animals to your general location (there is a reason you can see pairs of eyes watching you in the dark), but not in proximity of the fire itself. 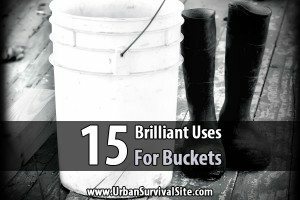 If you’re trying to survive a major disaster, chances are low that you’ll have a sizeable supply of detergent to wash dishes. Rinsing off your flatware and knives may remove visible dirt and grime, but placing your utensils over an open flame will sterilize them as effectively as anything. 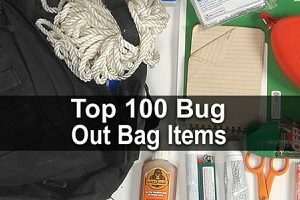 This is particularly important if you’re using needles or knives to sew stitches or remove deep splinters. You should always sterilize sharp tools before using them on yourself or others. While not recommended unless you’ve had some training, you can use fire to cauterize wounds. In a survival situation, you may get a wound that requires a physician or nurse to treat. Cauterizing such wounds will reduce the chances of infection, and can even stop severe bleeding. Take a smoke bath to keep from smelling like you haven’t showered in weeks, which in most disaster situations will be the case. Bacteria is what makes you smell bad, and smoke kills bacteria. You can even rub ash on your skin for added effect. Eventually you may want to communicate with someone in a survival situation, whether it be the outside world or another camp a few miles away. Building a fire can be a signal in and of itself, but you can also throw green wood on the fire to make it smoke, thus creating the basis for smoke signals. Fire is a great help for rudimentary tool-making. Fire gives you the ability to hollow out wood, allowing you to make bowls and spoons and even small boats. You can also harden your sharp tools or weapons in the fire, making them stronger and more durable. If you can get your fire hot enough, you can even use it to shape and melt metal. The ability to manipulate metal set entire civilizations ahead of others, and in a post-apocalyptic situation most will not know how to do this skill without modern technology. What are some other reasons fire is so important? Leave a comment and let us know! It is the near perfect anti-depressant. Unless you are a survivalist who is already living a solitude life in the wild, most of us will start to question our ability to survive, why is this happening to Me, who will come to help me, etc. As the futility or relying on society to save is sinks in, so will apathy and even depression. Fires are always meditative, warming of both body and spirit, and down right enjoyable.